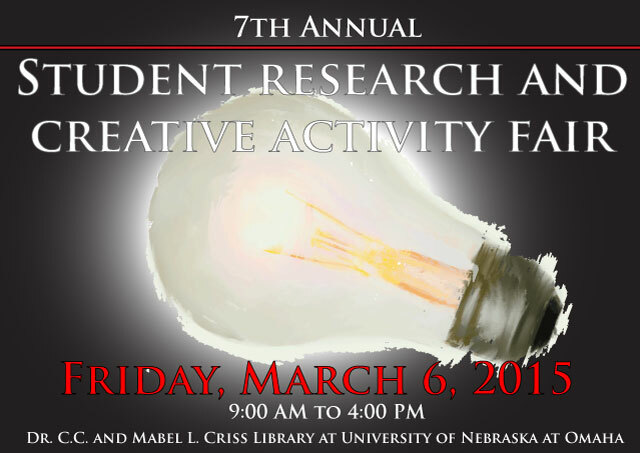 DigitalCommons@UNO - Student Research and Creative Activity Fair: Communication Apprehension in Bilingual College Students: A Variation of Speaking the Same? Communication Apprehension in Bilingual College Students: A Variation of Speaking the Same? This paper analyzes Communication Apprehension (CA) in the lives of bilingual college students. High Communication Apprehension (HCA) and Low Communication Apprehension (LCA) are also examined to understand and compare the possible congruencies and differences between these levels of Communication Apprehension with time an individual has spoken a language, the amount of education a student has had within that language, the possibility of being immersed with a language’s culture, as well as the possible gender differences between first and second language. Previous research has shown that individuals who have CA are more likely to have it in their second language but those who do not have apprehension in their first language will not have it in their second language. What is missing here is the answer to the question, “How much?” This study hopes to recognize the large potential increase in apprehension in first language to second language, compared with time, education, and gender differences that may also have a role in the eventual CA level an individual possesses. This research analysis suggests that there is an increase in CA from first to second language that is effected by time, education, and gender. For many individuals that increase is almost double the amount of that CA in their first language.